J&M Recommends is a monthly deep dive into what our team is currently digging. Filled with creative inspiration, mindless entertainment, and everything in between, there's a little something for everyone. This month's recommendations come from Community Advocate David Clark. This book by Adam J.Kurtz is tiny, as are the tips and truths on its pages, but that doesn't take away from how applicable it is. 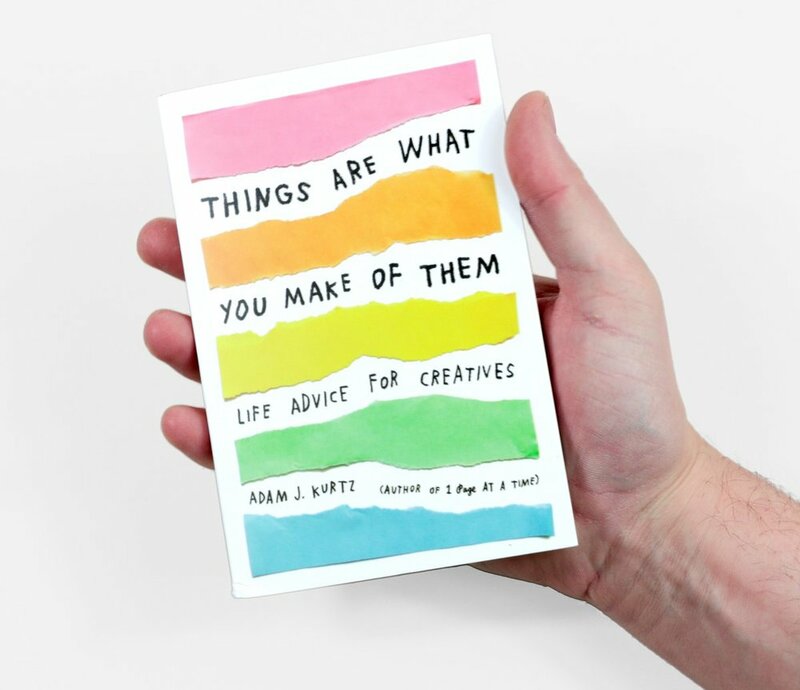 It's got bright colors and a simple sharpie/notebook feel — a must-have for the creative soul. Chronicling the disappearance of Georgia native Tara Grinstead over a decade ago, documentarian Payne Lindsay starts digging into this cold case and uncovers more than he could have imagined in this podcast. It's spooky and thrilling with plenty of heart — the perfect escape. Never lose those links you don't have time to deal with now, or simply want to save and refer to later. Pocket's interface is clean and pretty to look at, with Twitter and Chrome extensions, making it an easy-to-use tool that integrates seamlessly into all of your online interactions!